Starting September 28 through Nov. 1, embark on a terrifying journey aboard the truly haunted RMS Queen Mary. 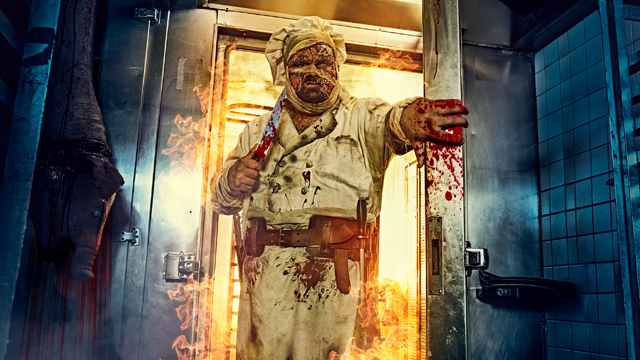 The Queen Mary’s Dark Harbor brings you an All-New Maze FEAST. Look out for Chef and the infamous spirits of Iron Master, Captain, Samuel the Savage, Graceful Gale, Half-Hatch Henry, Scary Mary, Voodoo Priestess, Ringmaster, and hundreds of their bloodcurdling henchmen. Dare to enter and you may be walking the plank! Swelter with fear in FEAST Maze, the 4th maze onboard the Queen Mary. A truly terrifying journey into the legend of Chef. Venture into the frozen depths of Chef’s Meat Locker for a unique 7-degree ice bar experience. Stumble upon the secret hidden sidebar inside one of Dark Harbor’s mazes for a one-of-a-kind experience. 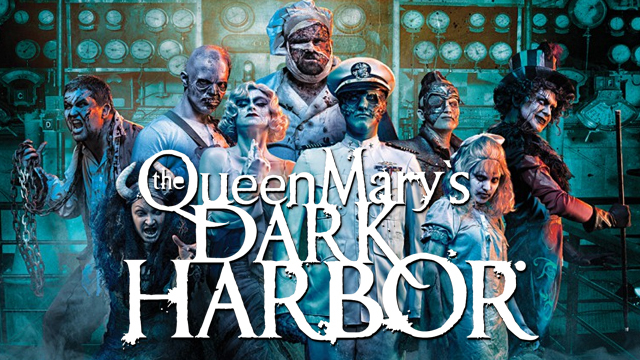 Queen Mary’s Dark Harbor is bringing you new experiences and bringing back your favorite ghouls and ghosts. 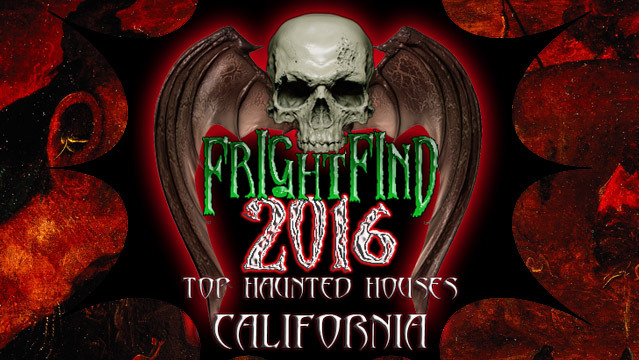 Open to the public Thursday, Sept 28 from 8 pm – 12 am and open on select nights until November 1. 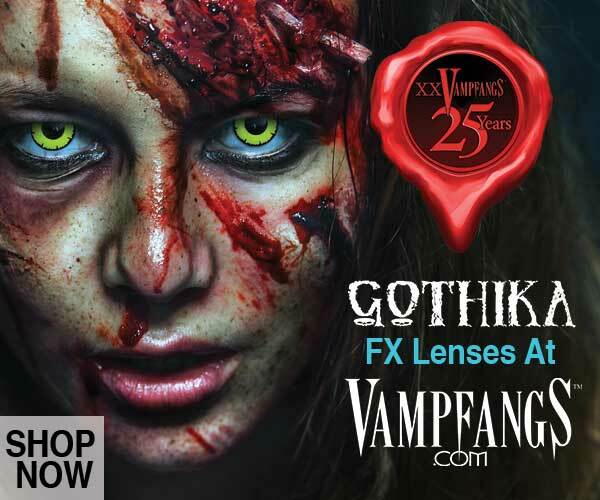 For details and times and more attractions at Queen Mary’s Dark Harbor check below. Public Opening: Thursday, Sept. 28, 8 p.m. – 12 a.m.
Intrepid: Meet the mastermind, the creator and now the protector of the Queen Mary, Iron Master. Circus: Step right up as the Ringmaster startles with disorienting illusions, maniacal magic acts, and a cadre of sideshow freaks. Deadrise: Captain and the dark vessel’s crew have risen from the deep for a battle against the living. Soulmate: Escape the gloves of Graceful Gale as she feverishly searches for her eternal mate. B340: Descend into the insidious mind of Samuel the Savage to face his worst nightmares. Mainstage: DJ spins between a variety of nightly entertainment shows, plus special guest performances. Board the Dark Harbor Express boat service (operated by Aqua Link) at Shoreline Village at the Aquarium of the Pacific for your short boat ride over to the Queen Mary. Round-trip fees on the Dark Harbor Express are $8 per person and the parking structure is located at 248 W. Shoreline Drive in Long Beach. Cash only. Board a shuttle bus for your complimentary ride over to the Queen Mary located at 101 Magnolia Avenue in Downtown Long Beach. Cash only.